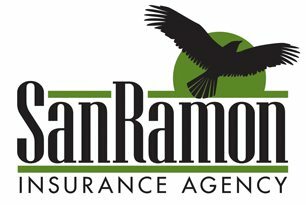 San Ramon Insurance Agency has been serving San Ramon for 26 years. As full service Independent Agency of Personal and Commercial Insurance Lines, we represent sound, competitively priced insurance companies with a broad range of insurance products to meet the coverage and pricing needs of our clients. Call us today! We are located in Bishop Ranch 11 at the corner of Camion Ramon and Norris Canyon. Cross Streets are Crow Canyon and Norris Canyon.